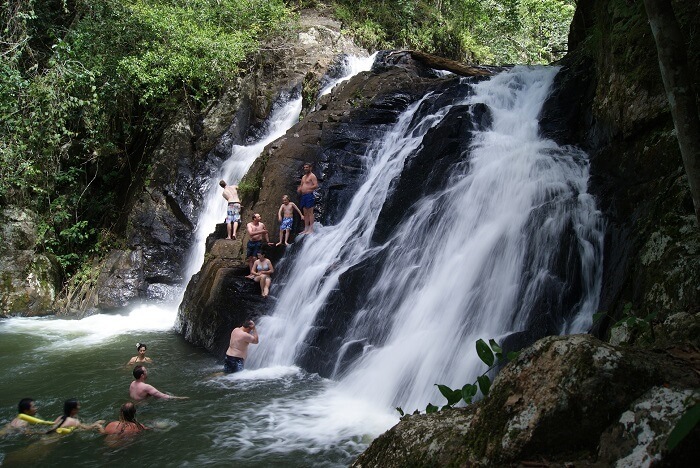 Experience the stunning beauty that surrounds Cairns on this 2 Day Atherthon Tableland Tour adventure that exposes you to incredible waterfalls and the mesmerising array of wildlife that characterises the area. 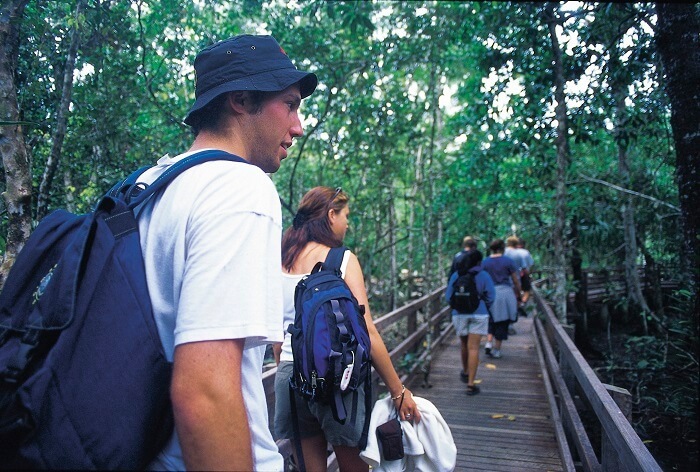 As well as taking refreshing dips in a number of famous rock pools, you’ll also get to marvel at the sprawling beauty of the Atherton Tablelands, and take part in mountain biking and wildlife canoeing. Please note: Private Rooms must be requested at the time of booking and are dependant on availability. On the first day of our 2 Day Atherthon Tablelands Day Tour, we’ll kick off the adventure by driving you up the incredible Gillies Range, which will lead us onto the Atherton Tablelands. As we drive, we’ll stop off at the famous Cathedral Fig Tree and take a lush rainforest walk at Lake Barrine National park. 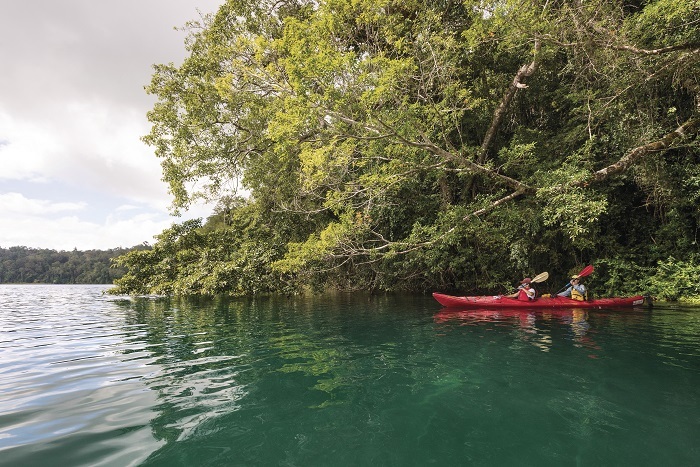 Before lunch, you’ll have the opportunity to take a refreshing swim in Lake Eacham, and then we’ll carry on through the pretty countryside to some of the area’s most popular waterfalls, including Millaa Millaa. As the afternoon draws on, we’ll take a jungle trek to Dinner Falls and the Crater in Mount Hypipamee National Park before staying overnight at a backpackers lodge. When dusk falls, you’ll have the chance to go platypus spotting before a traditional Aussie BBQ. 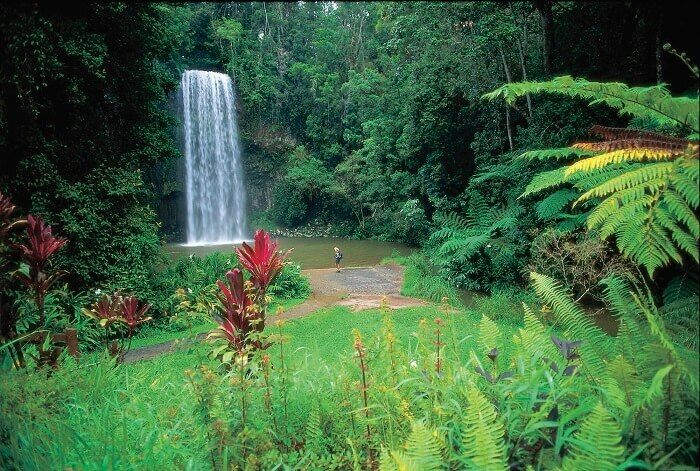 We’ll start the second day with a guided mountain bike ride through the lush greenery of the Atherton Tablelands. 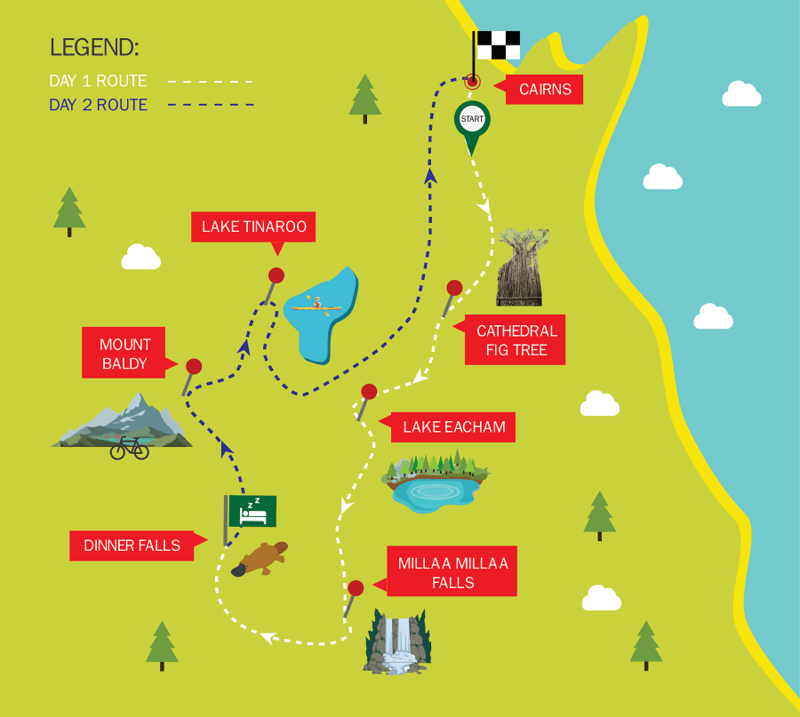 You’ll get to ride the exhilarating downhill trails of Mount Baldy in the stunning Herberton Range National Park. There’ll be time for you to grab some lunch (at your own expense) and go for a refreshing dip in the local swimming hole. After lunch, you can explore a beautiful part of Lake Tinaroo on two-person canoes, spotting incredible wildlife as you go, like tree kangaroos, birds, and water dragons. In the afternoon, you’ll have the opportunity to have your face painted with Aboriginal clay before a hot shower with tea and coffee. 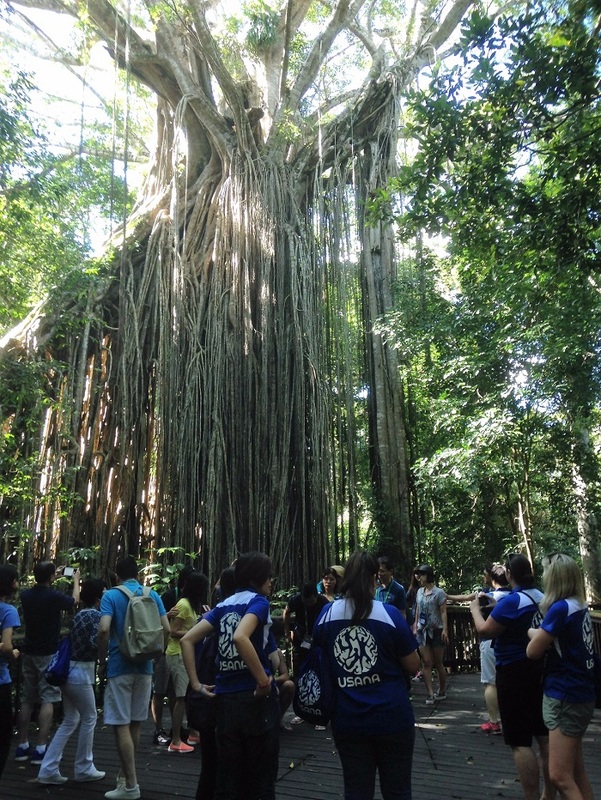 To end our 2 Day Atherthon Tableland Day Tour, we’ll then head back to Cairns where the tour comes to an end.